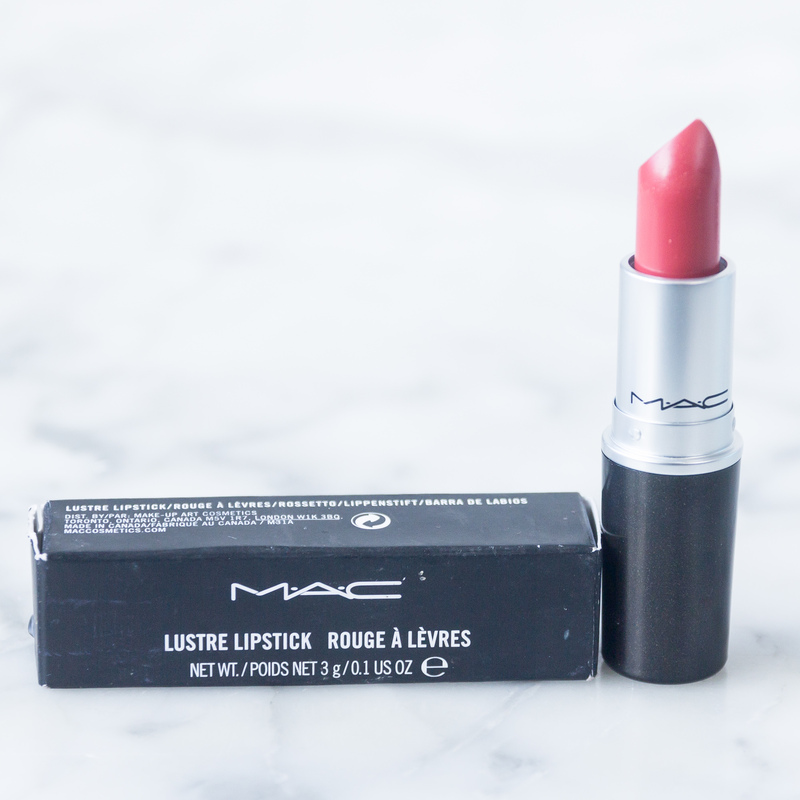 The latest editions to my MAC lipstick collection are both pretty simple, everyday, wearable pinks. They are both actually very similar shades. 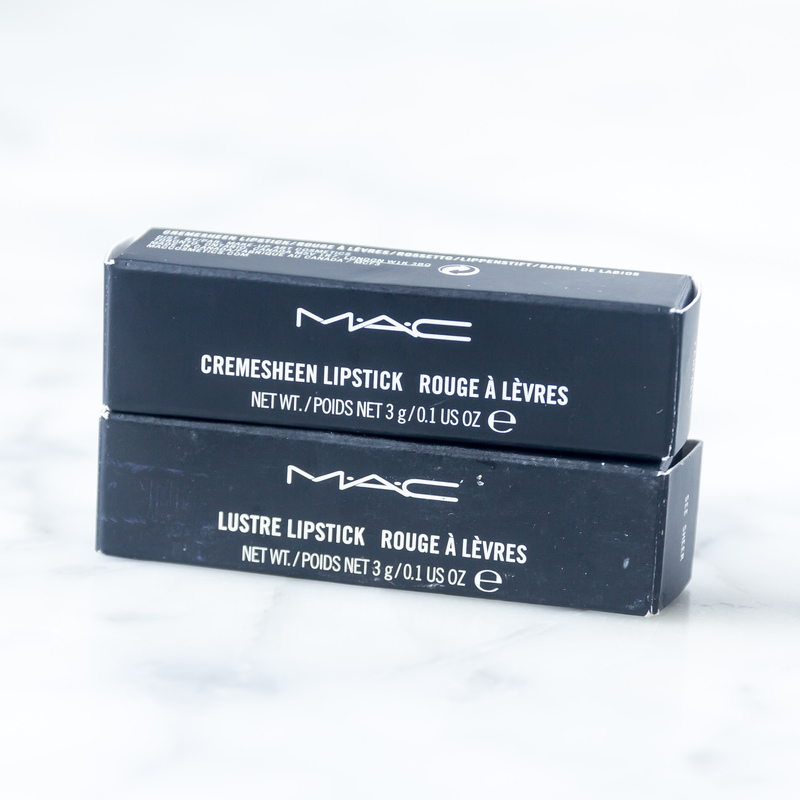 The first is the MAC Fanfare Cremesheen Lipstick and the second is the MAC See Sheer Lustre Lipstick. I have loved cremesheen lipsticks in the past. I like the formula, they are hydrating, pigmented and just have a lovely texture. 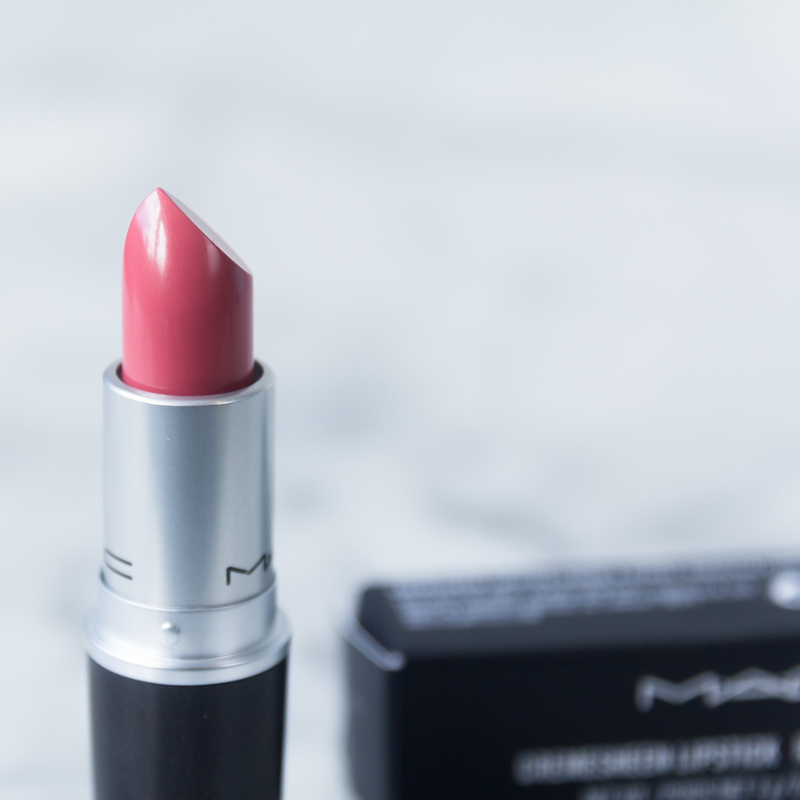 MAC describes fanfare as mid tone yellow pink. 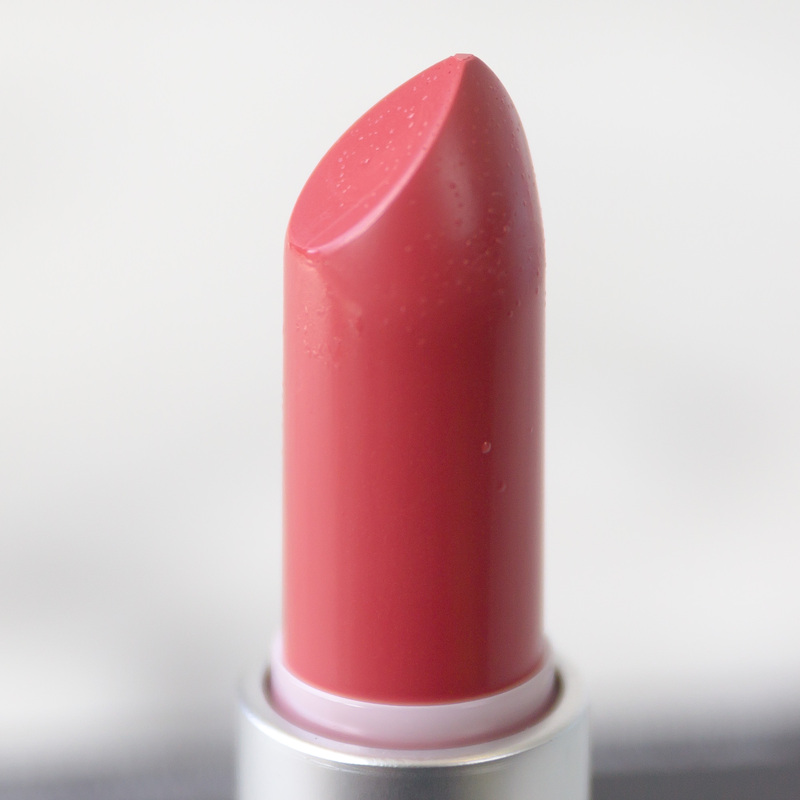 There is a little berry to it but it is a very similar to my natural lip colour. Its a pretty pale pink that looks perfect for everyday or for a glam look it is a subtle shade to team with a smokey eye. With my skin tone it looks almost like a simple, bright pink that I am sure I will get a lot of use out of. 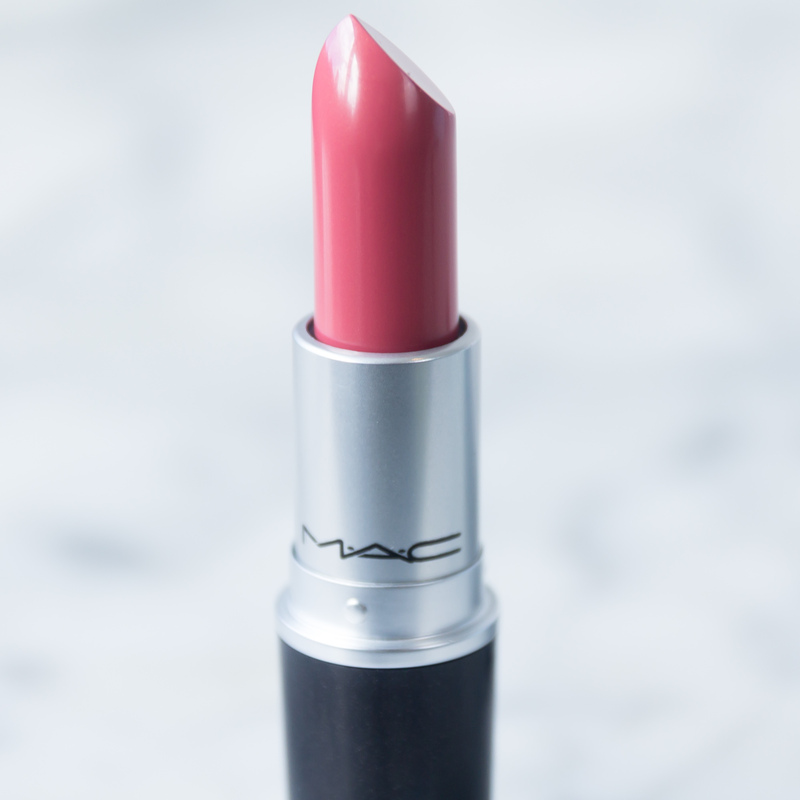 My second shade is the beautiful MAC See Sheer Lustre Lipstick. This shade is very similar to fanfare, a little darker, but a totally different, sheer formula. I have never tried the lustre lipsticks before but was excited to give it a try. 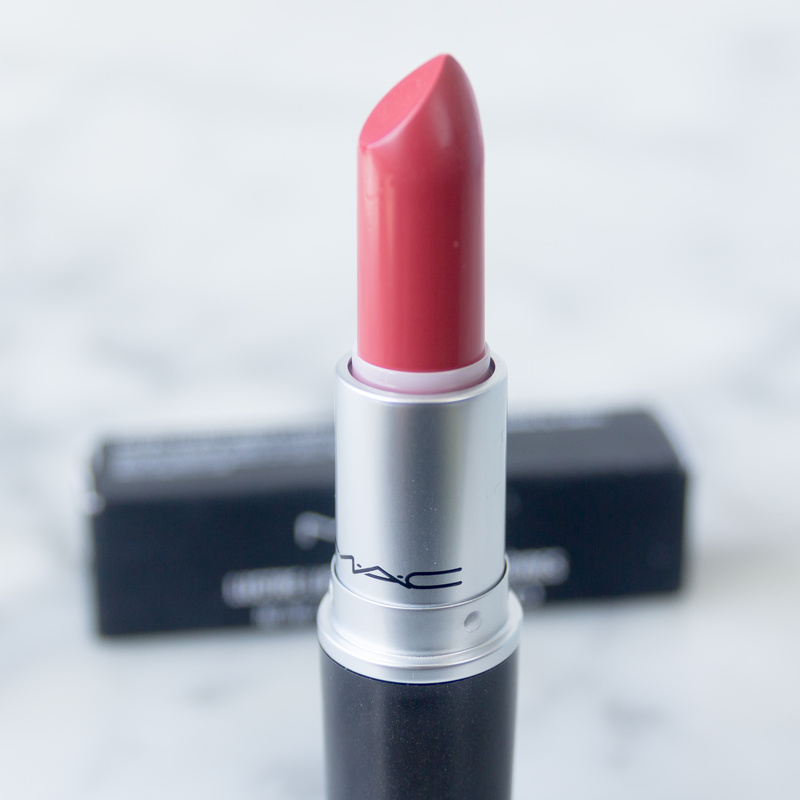 The See Sheer lipstick has quite a glossy finish to it and MAC describes the shade as grapefruit pink. On myself it looks very pink, as did MAC Fanfare. See Sheer is, as the name suggests, sheer but the colour is beautifully even from the first stroke and is buildable if that is what you choose. The finished look is glossy shimmer and looks beautiful. See Sheer also looks great on its own with no other make up. It feels great on the lips and is hydrating. It doesn’t show the creases of your lips as much as the MAC Fanfare but the formula isn’t as long-lasting for me as the cremesheen.